The smartest shipping software on the planet. ShipHawk’s award winning rating engine is unbeatable. Our NetSuite shipping software provides accurate multi-carrier rating covering both cross-carrier and cross-mode queries and ensures the best selection for every shipment. Dynamic business logic supports cost, time, service and carrier-specific optimization. And best yet, everything happens in real time. ShipHawk is both intuitive and fast. Plus, they have great service – always attentive and helpful. ShipHawk empowered us to increase our operational efficiency by more than 100%! Automate NetSuite order fulfillment. ShipHawk customers report order throughput improvements of over 300% when replacing competing transportation management systems. ShipHawk improved our vendor and client communication, decreased shipping times, reduced administrative tasks, and increased visibility on shipping analytics. 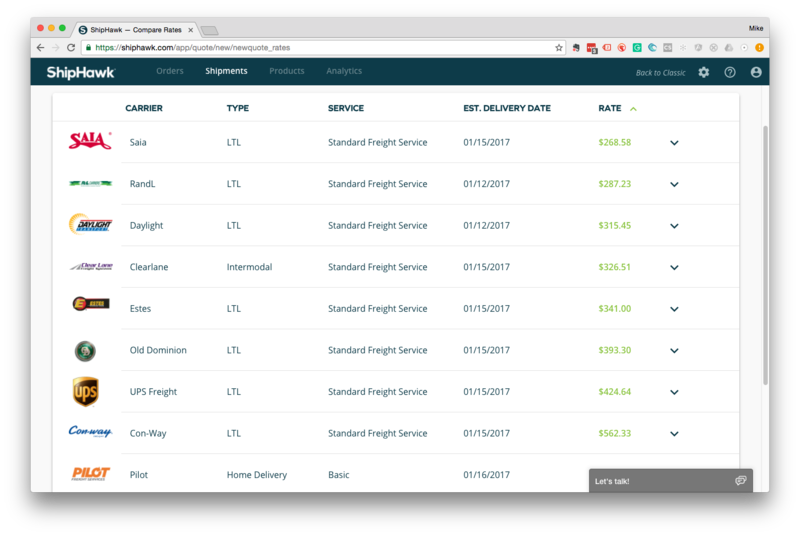 ShipHawk’s suite of tools and features enables us to reduce the cost and time it takes to manage our freight shipping. Select the right packing materials for every order with ShipHawk’s patent pending packing algorithm available in ShipHawk’s NetSuite smart shipping software. Always use the right box, minimize or eliminate additional dim weight charges, and accurately predict labor. Best of all – no hardware required! See the most advanced NetSuite shipping software on the planet. Fully integrated shipment tracking from order to delivery. Keep all buyers updated on their order status. Whether via webhook or our hosted tracking interface, all carriers are unified into a single, on-brand tracking portal. Build and operate a data-driven supply chain. Monitor everything from shipment pricing to carrier performance. 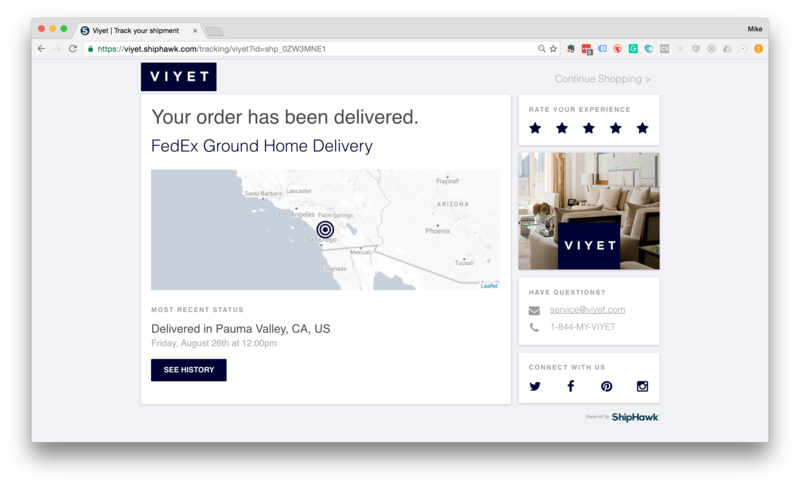 Build a better shipping strategy with on-demand reporting. It’s more than shipping software, we call it shipping intelligence. And it’s all available in real time. Can you talk more about packaging optimization? We apply a back-end algorithm to a variety of items so that we can take loose inventory and figure out how to pack it into the fewest number of boxes, pack those boxes into the fewest number of pallets, and pack those pallets into the fewest number of trucks. The packing optimization software works in concert with the rating engine so that it’s optimizing not only by reducing the packed space but also by ensuring that items are shipping the right way with the right carrier. Are the warehouse employees using ShipHawk or NetSuite? The default NetSuite plugin is a standalone web tool for warehouse employees so they can generate the label and dispatch their shipments. Integrating a shipper’s full process into NetSuite is something we can do with our APIs as part of a custom setup. How many installations are active today? We have over 300 active customers. For customers that have a pick, pack and ship process, are they creating the pick tickets and packing slips within NetSuite and then fulfilling within ShipHawk? Shipping documentation can all be generated through ShipHawk. It can also be partially completed through NetSuite with the remainder through ShipHawk. It is based mostly on the NetSuite customer’s ideal implementation. What carriers does ShipHawk work with? ShipHawk is carrier agnostic. We work with parcel, freight, LTL, home delivery, final mile, white glove, on demand, and first and final mile services. Can you explain ShipHawk’s business rules? Robust cost controls: ShipHawk has a very powerful business rules system that allows a customer to dictate the rate they see on the front end, whether displaying it in a cart or to sales reps within NetSuite as well as being able to optimize at a carrier and service level behind the scenes. Does ShipHawk support customer facing solutions? Absolutely. 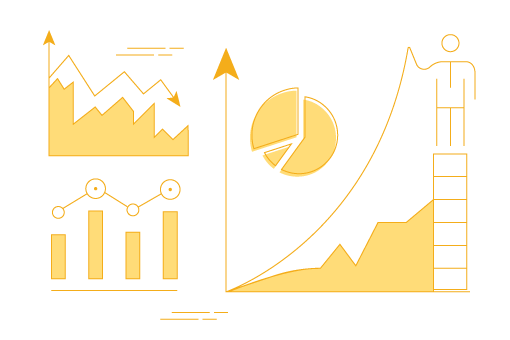 Beyond being a back-end data tool, ShipHawk provides data directly to the shipper’s customer base through a variety of tools. One example is our real-time, branded tracking. Can the system be customized or configured for individual use cases? One of our differentiators is our modern, RESTful API. Using the latest and greatest technology while also being constructed in a framework using REST allows ShipHawk to be a flexible and extensible tool that is highly configurable. Relating to the pick, pack, and ship process, can ShipHawk generate a master pick sheet? Yes – we can generate a single pick, print individual tickets, or we can do both. The integrated packing/carrier/service optimization is very cool. How long does that take to run? The process depends on the number of carriers and services the customer wants to return. Every customer is unique. We aim for times in the milliseconds. We call it TMS 2.0. 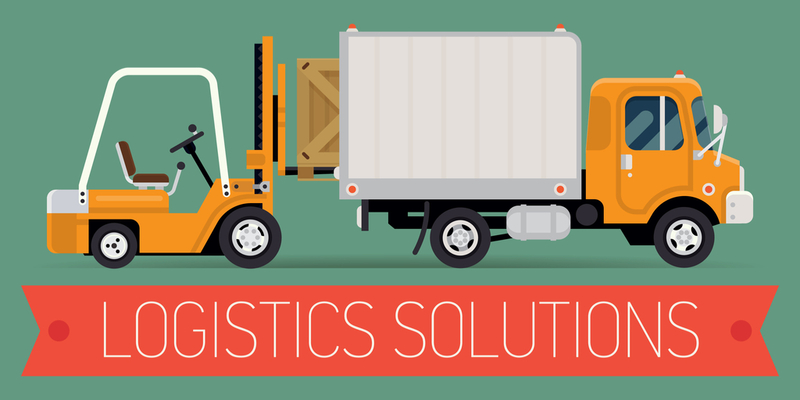 See what intelligent shipping software can do for your business.